I'll try to be here more often! Hi, Arianna is my fairy name. I am a water-talent fairy. I always busy myself, but enjoy the time that I have.  "Believing is just the beginning"
I am currently obsessed with The Hunger Games!